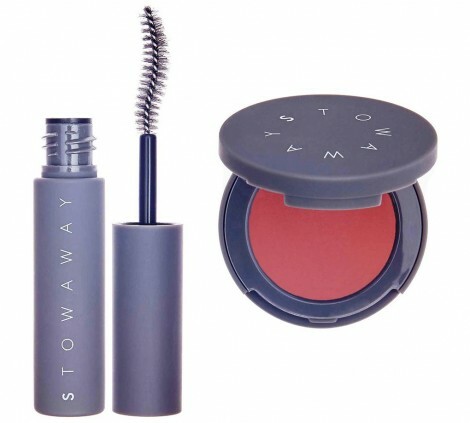 (TODAY 2/3 only) Get a chance to win a FREE Stowaway Cosmetics Mascara and Cheek & Lip Pot Rouge. Click here to check out Alure’s February Giveaway and enter now for your chance to win one. Be sure to register before the giveaway and be logged in as these go fast! Good Luck!